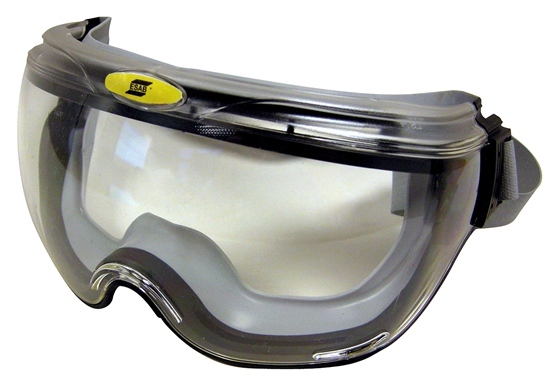 ESAB Visitor spectacle protects the eye from flying particles. 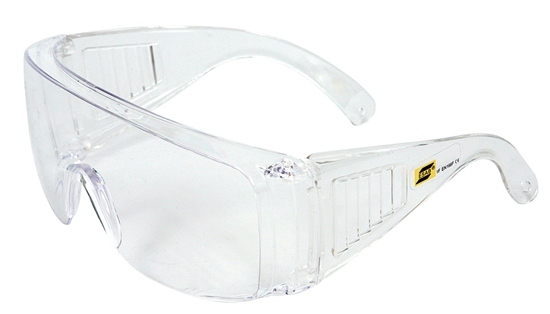 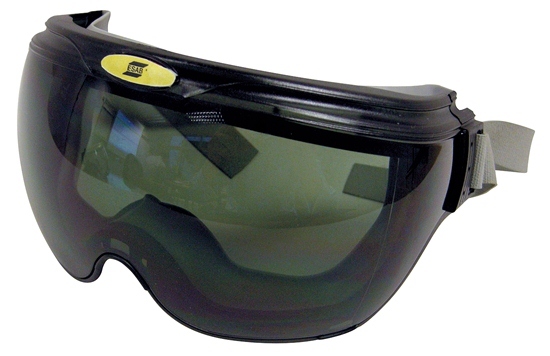 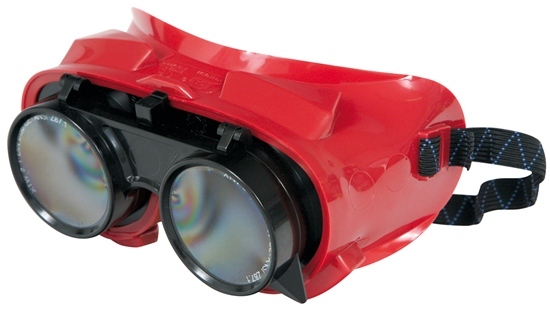 The lenses are made of impact-resistant polycarbonate. 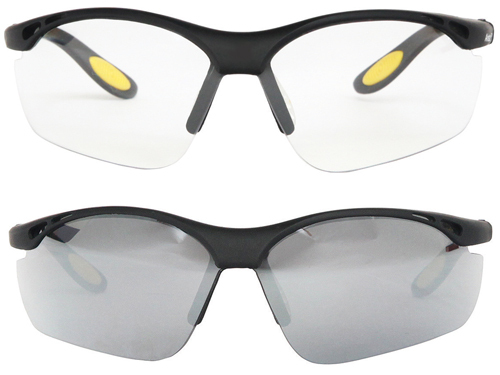 The spectacles (frames & lenses) are certified to EN 166:2001.